This system is constructed of mandrel-bent stainless steel tubing with MIG welds for maximum performance, corrosion resistance and strength, eliminating cracking. Utilizes factory mounting locations and 3/8" thick OE-style flanges making it a true bolt-on system. 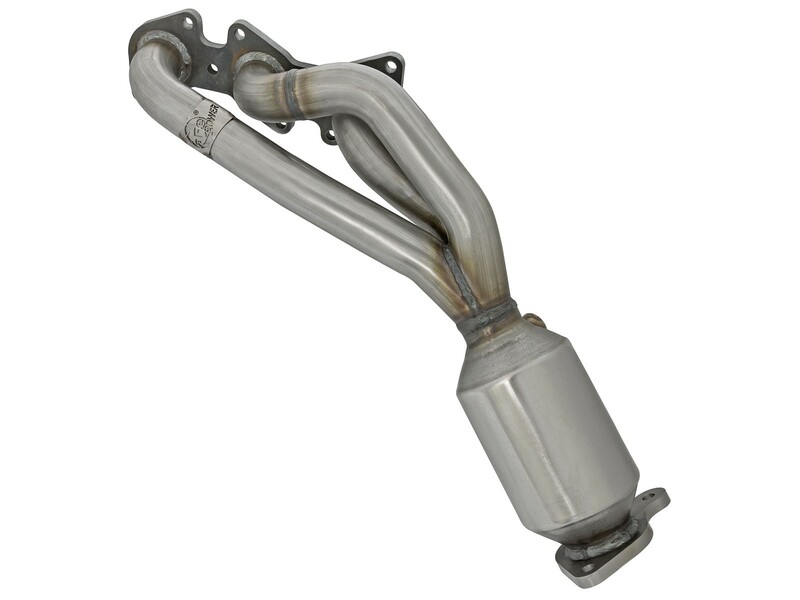 This product is an EPA Compliant catalytic converter for a bolt-on and go installation. 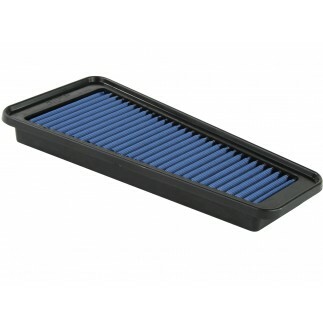 This product is EPA compliant, not for sale or use on vehicles certified for the state of California. Consult your state or local authority for any additional clarification. Replacement of catalytic converters (if equipped) is allowed only under the following conditions: 1) It is missing or stolen; 2) It is damaged or lead poisoned as determined by a state or local inspection facility; or 3) It is outside of the manufacturers warranty period (consult your owner's manual), if none stated, 5 years or 50,000 miles.